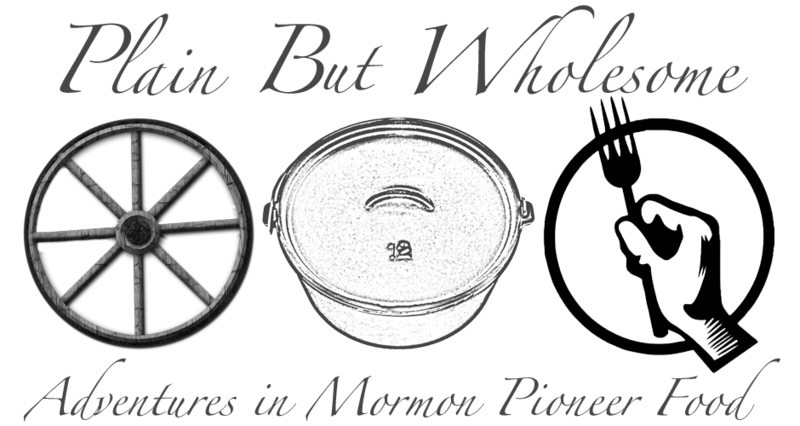 Some of my good friends know that for the past couple of years I've been trying to recreate some artifacts from Mormon history. About ten years ago I was at the Daughters of Utah Pioneers museum in Salt Lake City and I saw Brigham Young's bloodstone amulet, mounted in 14k gold. I thought, "Why if that isn't a very expensive rabbit's foot!" The note attached in the display case indicated that it was one of Brigham Young's personal posssions, and that he wore it for protection against evil when going to dangerous places. This bloodstone amulet is also described in more detail in D. Michael Quinn's book, Early Mormonism and the Magic World View. At any rate, during the past two years I've been trying on and off to recreate this artifact. I spent way too much money on mistakes (once having purchased a rock, paying to have it cut into slabs, only to find out it wasn't bloodstone). I went on rockhounding safaris to far-flung parts of Utah only to find out that the quarry where Brigham Young got his stone was played out and empty. In the end, I found a few small pieces at a rock shop, and cut them to slabs myself on a borrowed saw. This reproduction isn't quite exact, but its pretty close. And best of all, it is finished and it clips onto my watch chain. Brigham Young wore his on a chain around his neck, next to his skin, hence the hinged pieces I suppose. So then... are you jealous yet? Do you want me to make one for you? How much would you pay? Would silver be as good as gold? I'd love a copy. How much would make it worth your time?